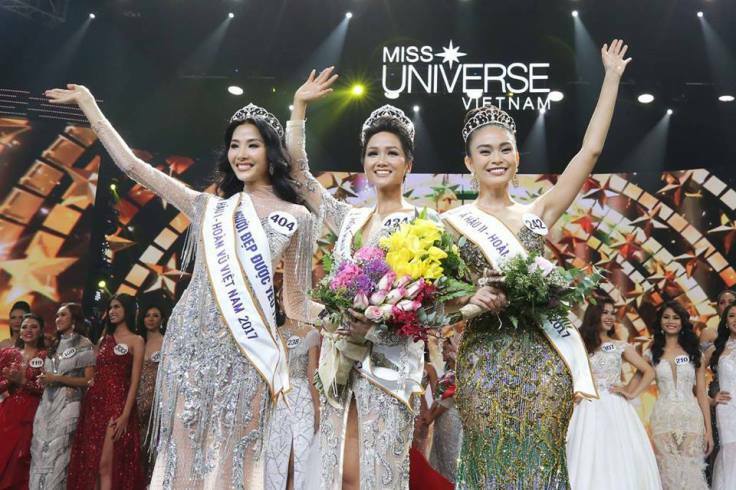 A 25-year-old model from the ethnic minority of Ede in Vietnam’s central Dak Lak province, won the top prize at Miss Universe Vietnam 2017 / 2018 Saturday night. 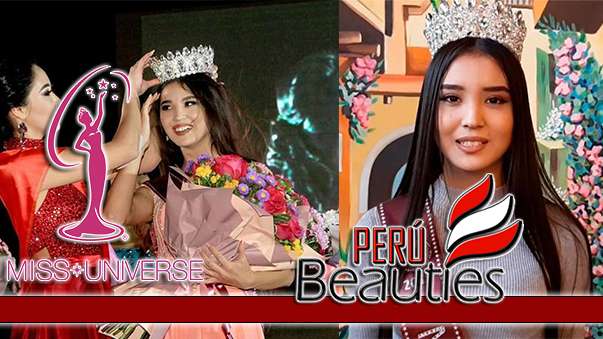 H’Hen Nie, outdid 41 other contestants at the beauty pageant’s final held at the central Khanh Hoa province to win a cash prize of 200 million Vietnamese dong (8,800 U.S. dollars), a crown worth 2.7 billion Vietnamese dong (119,000 U.S. dollars), and the right to represent Vietnam at Miss Universe 2018. After performances in ao dai, Vietnam’s traditional long dress, swimsuit and evening gown, Nie answered the the judges’ two questions about charity works and social networks. The 1.72-m girl currently works as a model in Ho Chi Minh City. 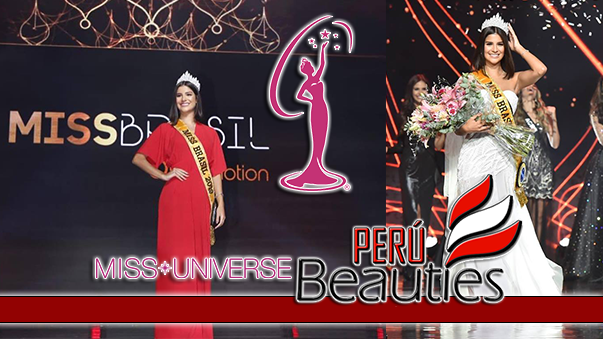 The first runner-up is Hoang Thuy, a 25-year-old model from central Thanh Hoa province, and the second runner-up is also a 25-year-old model – Mau Thi Thanh Thuy from Ho Chi Minh City.